Whether or not that is a problem depends on its unintended consequences. William Easterly has expressed concerns for the “tyranny” of economists in international development. The “tyranny of experts” in development posited the belief that poverty is due to a lack of technical expertise, and that autocrats are best at delivering this. The support for a benevolent authoritarian approach to development is not overt but implied, and is often altruistic rather than self-serving. Easterly sympathized with economists who, in their zeal to help the world’s poor, unwittingly favor autocracy, because he used to be one of them himself. 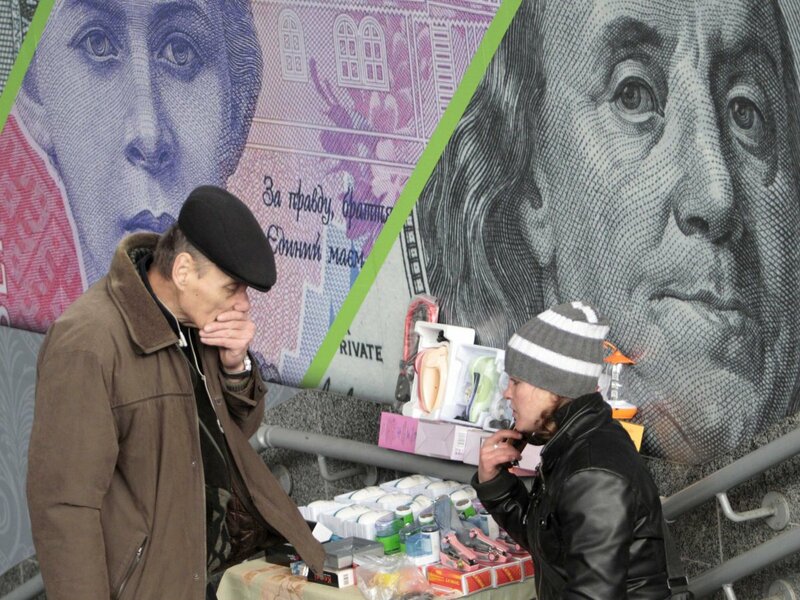 Economists choose to advise governments on how to alleviate poverty through a top-down approach, but for Easterly the real cause of poverty is exactly the unchecked power of the state against the poor. According to Fourcade, 57.3% of American university economics professors disagree with the statement that in general, interdisciplinary knowledge is better than knowledge obtained by a single discipline. But as Easterly noted, at least for development, other than national policies of technical solutions to poverty, such as fertilizers, antibiotics, or nutritional supplements, history, non-national factors, and spontaneous solutions also matter. Therefore development may have to give up its authoritarian mindset to avoid tragedies such as the one that happened to the farmers in Mubende District, Uganda, detailed in the beginning of Easterly’s book. Soldiers marched more than 20,000 farmers away from their land at riflepoint in 2010. Some of those farmers died and the rest never returned, because they were told the land no longer belonged to them. Four years later, the whole event has been forgotten by almost everyone except the victims. “When the ranks of society are unequal…there are some individuals invested with all the power of superior intelligence, learning, and enlightenment, whilst the multitude is sunk in ignorance and prejudice. Men living at these aristocratic periods are therefore naturally induced to shape their opinions by the superior standard of a person or a class of persons, whilst they are averse to recognize the infallibility of the mass of the people. The contrary takes place in ages of equality. The nearer the citizens are drawn to the common level of an equal and similar condition, the less prone does each man become to place implicit faith in a certain man or a certain class of men.” That is what Fourcade meant by saying, “democratic societies are deeply suspicious of (non-democratic) expertise, and economic advice, unlike dentistry, can never be humble.” It is our own inclination to believe in practical and results-oriented views (instrumental rationality) from objective data (quantitative research) more than value-based (value rationality) statements from our peers (qualitative research). That being said, the perceived superiority of economists and their supposed lack of humbleness may also be a kind of resignation. 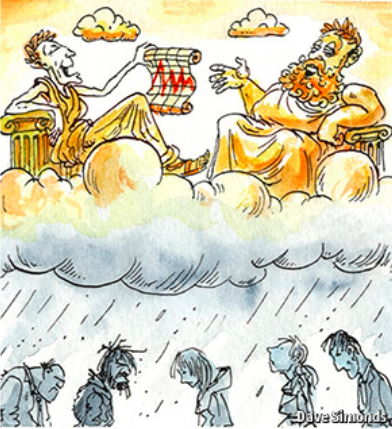 In other words, are we talking about the pride and prejudice of the economists or ourselves? 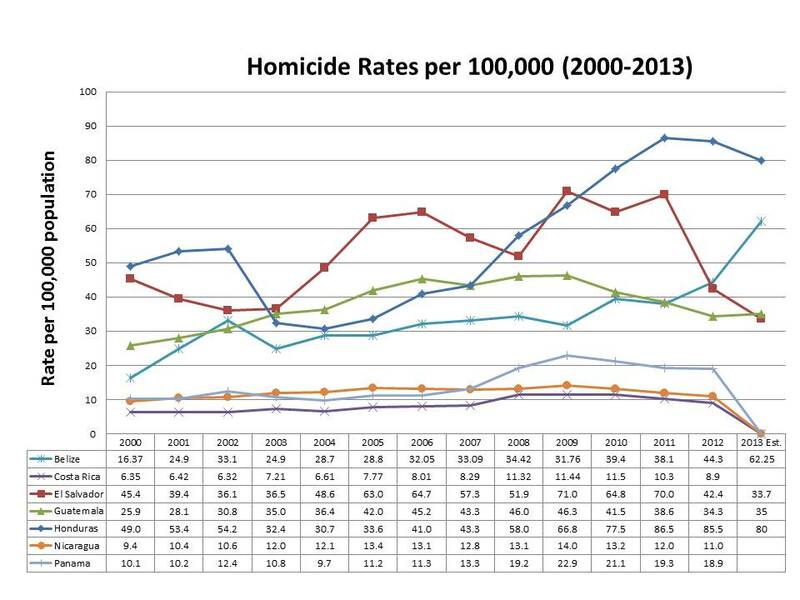 It sounds reasonable to assume that a high crime rate correlates with political, economical, and social turbulence. But Nicaragua, a country lying in the center of Central America, defies this apparent logic. Despite its reputation as the second poorest country in the western hemisphere, Nicaragua has made remarkable strides in public security compared to its regional neighbors, the Northern Triangle– El Salvador, Guatemala, and Honduras. In 2012, the homicide rate in Nicaragua was 11.3 per 100,000 persons, less than one-third of the rates seen for its three northern neighbors. Nicaragua’s public safety profile is an even bigger surprise once you consider its economic, political, and geographical reality. As mentioned, Nicaragua’s living standard is one of the lowest among its regional neighbors with almost half the population in unemployment and homelessness. The wage rate for police officers, set at $120 a month, as well as their availability, 18 per 10,000 persons, is just as bad as the country’s poverty level. Politically, it has only been forty years since the revolutionary knock-over of the Somoza family dictatorship, and the foreign-intervened guerilla war against the subsequent authoritarian Sandinista regime. 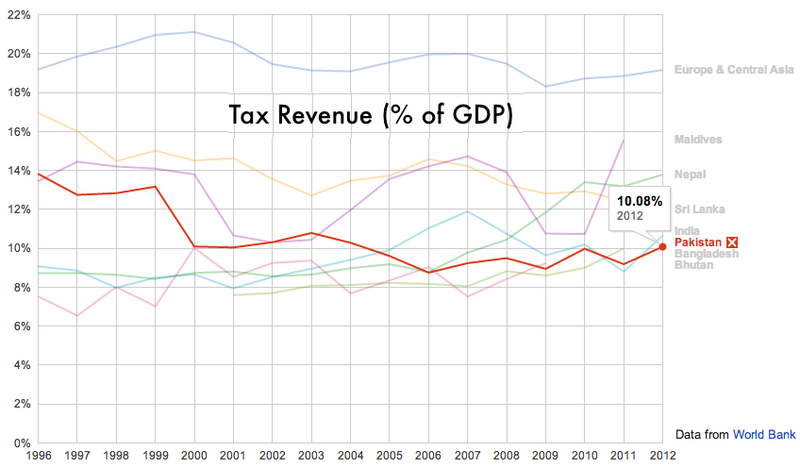 Such a short history of recovery is a fair enough excuse for Nicaragua to have security irregularities as past remains. What takes people aback the most is probably that Nicaragua has eschewed violence by drug traffickers and youth gangs like the MARAS or BARRIOS that have defined Central and South America for centuries. While Nicaragua shares a border with Honduras, a country pegged as one of the most dangerous areas in the world with the largest presence of the Maras, it has little identified indigenous terrorism and organized crimes. Four decades of civil war the in Northern Triangle occurred at the end of the twentieth century, though they all differed in intensity, nature, and longevity. These conflicts caused these nations to develop national security policies that engagee the military in reactionary and repressive fashion. In contrast to their iron-fist policies, Nicaragua’s police system, while still retaining the pattern of military engagement in public security, proactively seeks to create a safe social environment. For example, the Nicaragua National Police (PNN) has created specialist bodies for youth violence and intra-family and sexual violence, which take up 20% of the national crime rate. These bodies carry out comprehensive three stage responses – transforming local environments, cooperating with local NGOs and health centers for victim support, and vocational training and education. Even more telling of the country’s success, is the community-oriented aspect of the police model. A 1995 Constitutional Reform has given the PNN its own General Directorate and greater independence, which allows it freedom from political games. Under the centralized leadership, its operation is enrooted in a strong police-society partnership in a decentralized manner. There are usually broad channels of communication with local residents such as community assemblies and direct linkages with the people. In each district, there is a sector police chief, responsible for paying door-to-door visits to residents, building close ties with them, and inviting them for neighborhood watch activities. Among 100,000 volunteers nationwide assisting the PNN in both crime detection and victim support are some professionals like law and psychology students, as well as some experienced former gang members and victims of violence, and NGOs. The fact that Nicaragua has social culture of parochialism and small-township, resulting in close community ties, complements the picture. Nicaragua is not completely spared from the threats of violence. There are still 25,000 or so youth gangs. They are small in scale and often do not have foreign connections. But it is a logical sequence that the Mara gangs, contained in the North for now, may move south and reach these youths, especially at the wake of the Central America border control agreement which allows free movement of citizens between Nicaragua, El Salvador, Guatemala, and Honduras. Threats from a Mexican Mob, the Zetas cannot be ignored, as well. The persistence of low income, high poverty level further “legitimizes” participation in cocaine smuggling and investments. Above all, fraud in 2008 municipal elections, and the Police Directorate’s neglect of the limit on a five-year term, a writ-large departure from democratic order, pose a greatest disturbance to the philosophy of the country’s legal system. Nicaragua has done a fair job so far, fair enough for the neighboring countries to learn from, though not replicate, its police model. Whether it will continue to be exemplary depends first on the collective effort by its regional partners to contain and ultimately eradicate organized crime groups. What remains of greater importance is to strive to live by a pillar that ensures equality of all people both politically and economically. Election monitoring is commonplace in the world of democracy promotion today. 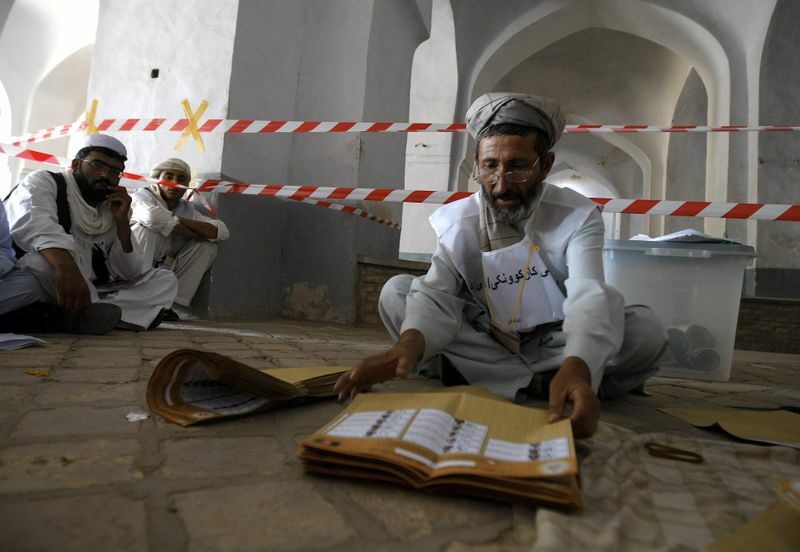 The men and women who observe elections – hailing from NGOs such as the National Democratic Institute (NDI) as well as international organizations like the Organization for Security and Co-operation in Europe (OSCE) – aim to prevent election manipulation, fraud, and corruption. Short-term election observers arrive in the country under observation a few days before the election is set to begin. They meet with party members, police, election officials, and members of the general population to try to get a sense of what policies are at stake in the coming election and who the front-runners appear to be. On the day of the election, observers visit polling stations to make sure that the legitimacy of the election is not jeopardized in any way by government intimidation, closed polling centers, corrupt vote counters, and suspiciously low (or high) voter turnout. The team of election observers will report any unusual findings. If all is well, the election observers will watch the tallying of the votes, concluding that the citizens freely and fairly elected the winner. A new report discussed at the Seventh Annual New York University Center for Experimental Social Sciences Conference on Experimental Political Science brings to light some interesting findings on the effectiveness of election monitoring. The authors set out to investigate whether or not election observation actually reduces various types of electoral manipulation. Their case study is the 2012 presidential election in Ghana. Specifically the authors examine “overvoting,” a phenomenon that occurs when more votes are cast in an election than there are registered voters. Secondly, the authors assessed “unnaturally high levels of turnout.” It is well known that even in nations under compulsory voting laws, such as Australia, voting rates rarely venture into the 90 per cent range. Actors seeking to influence election results impose many complicated strategies for doing so. The authors list a number of methods by which voters can be turned away from the polls. Manipulators can do this by voter intimidation via government forces like the police or military. Political parties can have their own, separate, security forces that scare civilians away from the polls. Even worse, these strongmen can coerce civilians to vote for a candidate they do not support. A vote for the opposition candidate would put the lives and property of the voter’s family in danger. Fearing retribution, the average voter will not risk the lives of his loved ones for the sake of democracy. 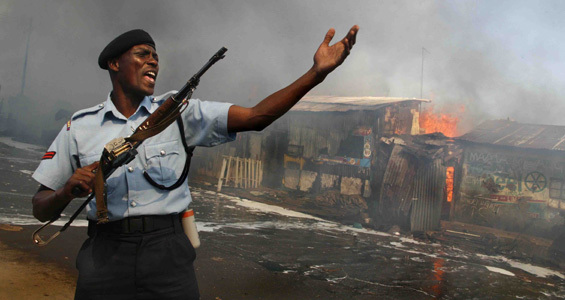 The Kenyan presidential elections in December 2007 triggered a wave of violence. In the opposite scenario, electoral manipulators seek to add “ghost voters” to the election, running up the vote count for a selected candidate. Ballot stuffing is a common tactic. Sometimes the final results are simply changed to suit a politician’s demands. High voter turnouts increase the victor’s claim to legitimate power, although most citizens recognize it as a sham. Thus, with this two-sided approach, the manipulation of elections can do a great deal of damage to democracy and liberty within a nation. Moving forward, placing election monitors at polling stations at which fraud is more likely to occur (rather than randomly selected polling stations) would be a more effective way to prevent fraud. Working from strategic districts around a nation, election monitors can better combat the intimidation and ballot-stuffing that is all too common in today’s emerging democracies. Small Initiatives = Big Change: Civil Society Building Democracy in Swaziland. Fully landlocked between South Africa and Mozambique lies the Kingdom of Swaziland. Swaziland received its independence from Great Britain in 1968 but by 1973 the King had positioned himself for power, abolished the constitution and dissolved the parliament. Ever since then it has been an absolute monarchy and is now one of the last of its kind. The promise of the “Arab Spring” seems to fade day by day. Most recently, in a series of concerns regarding the fate of the 2011 revolutions, are the civil society crackdowns underway in both Egypt and Libya. Leaders of the Egyptian transitional government revived Mubarak’s strict stance on civil society, taking extreme measures against NGOs and civil society organizations. On December 29th, Egyptian security forces raided seven different NGOs based in Cairo, detaining numerous employees. The organizations targeted in the crackdown focused specifically on issues of democracy and were supposed to monitor Egypt’s upcoming parliamentary elections. 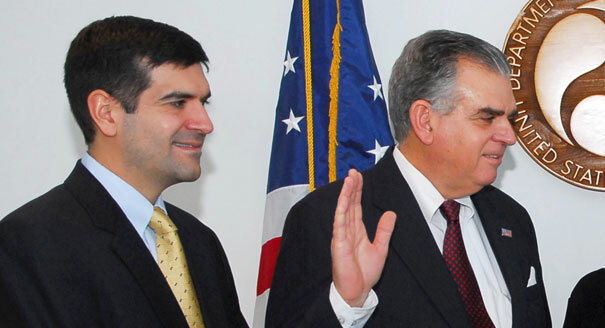 Among the Americans detained by the Egyptian government, was Sam LaHood, son of Ray LaHood, Secretary of Transportation.